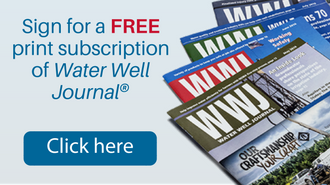 Do your wells meet the standard? Arizona. Photo courtesy Clear Creek Associates LLC. Most water well contractors will probably say they’ve never had a problem drilling a plumb borehole. And it’s probably true. But if you’re not testing for plumbness and alignment—and you’re installing municipal, industrial, or irrigation wells with lineshaft turbine pumps—you’re making a big mistake. 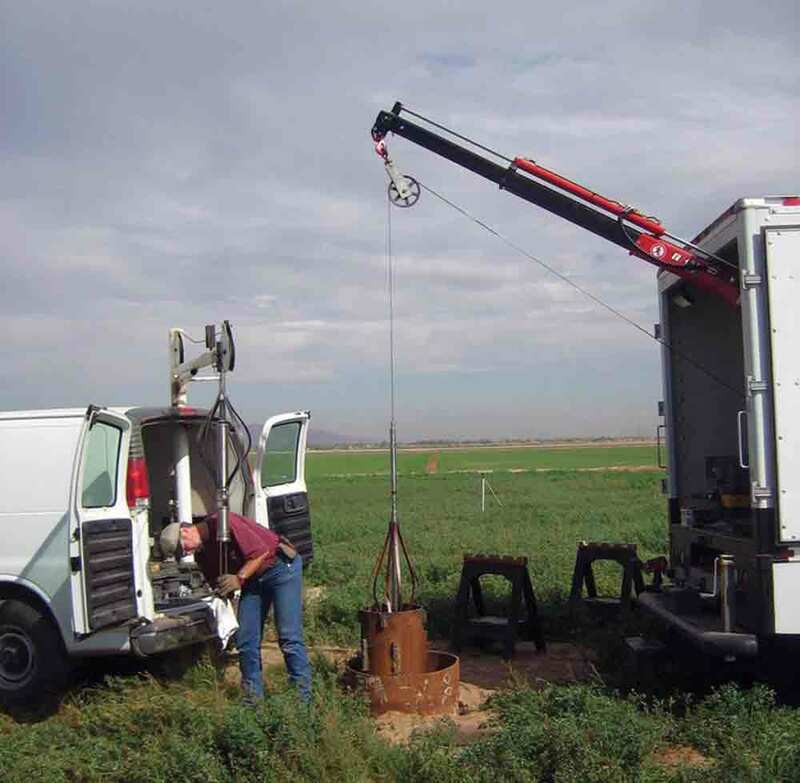 If you’re primarily drilling domestic wells or other small-diameter, shallow wells, it’s not likely a small deviation in plumbness or alignment will cause problems. However, on deep wells or wells to be equipped with lineshaft turbine pumps, the plumbness, straightness, and alignment of the well is extremely important to the operation of the pumping equipment. Plumbness is the horizontal deviation of the well centerline from a true vertical centerline. A well can be straight and not plumb. Alignment refers to horizontal deviation between the actual well centerline and a straight line. A well that is not plumb or is misaligned (the casing contains bends or “doglegs”) can put excess wear and tear on the pump. Figure 1. Plumbness and alignment concepts. A sharp bend in the well causes the lineshaft to bend and will eventually cause metal failure and breakage. Plumbness and alignment may be less of an issue with submersible pumps, but misalignment can cause the pump to lie against one side of the casing, resulting in excessive wear. If the casing is in contact with a hot motor, it can also cause PVC casing to melt or become deformed. Even worse, the pump may get stuck in the well if the PVC casing becomes deformed. 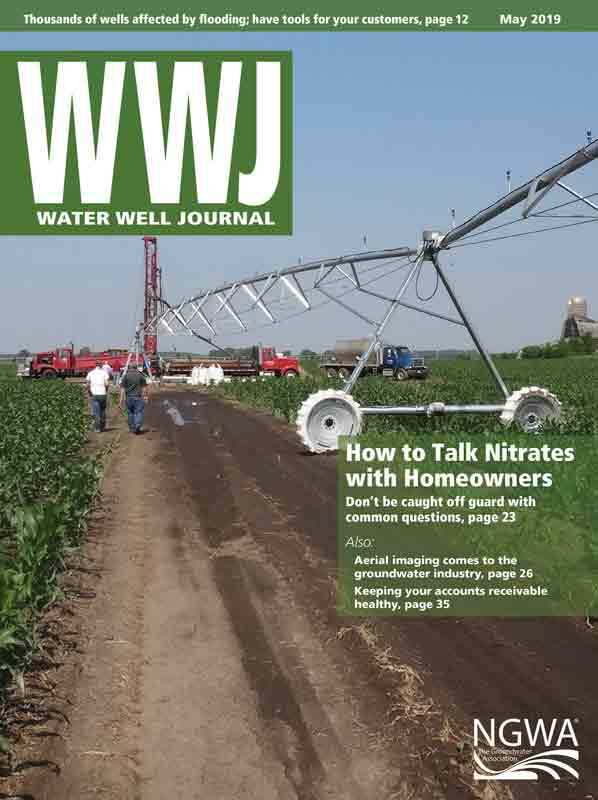 For wells greater than 10 inches in nominal diameter and/or equipped with a lineshaft turbine pump, the National Ground Water Association’s NGWA-01-14 Water Well Construction Standard recommends the maximum allowable horizontal deviation of the well from the vertical not exceed two-thirds times the smaller inside diameter per 100 feet, tested to the depth of the expected pump installation. Alignment—according to NGWA’s standard—should be such that a 40-foot-long dummy pipe can pass freely through the casing to the depth of the expected pump installation. An alternate tolerance for alignment may be required by the purchaser given the depth, formations, casing straightness, well diameter, and local experience. Maximum allowable horizontal distance between the actual well centerline and a straight line representing the proposed pump centerline shall not exceed one-half of the difference between the inside diameter of the casing and the desired maximum outside diameter of the proposed pump to be installed. The tolerance applies from the top of the well to the depth where the pump may be lowered in the future. Figure 2. Example of a plummet test. Reprinted from the Manual of Water Well Construction Practices, Third Edition. The borehole determines the plumbness and alignment of the well. So, by the time you do the survey of the well, it’s too late to correct any issues. The formation and drilling methods could cause borehole misalignment. Dipping beds—or where the rock unit is at a slant—can make it difficult to keep the borehole plumb. Boulders in sediments like glacial tills or coarse river gravels also present a challenge because the bit wants to kiss off the boulder rather than drilling right through it. Drill collars with a stabilizer that keeps the pipe in the center of the borehole can help add weight. Then, drill with the weight in suspension, Hix suggests. Then, every 100 feet or so, check for plumbness. Hix recommends a Totco tool that drops a plumb bob down a well toward a target to determine if the well is drifting from plumbness. If the well is drifting, the indentation the bob makes on the target will be a ring or two off the center. Next the casing should be put in as plumb as possible. A consultant may specify other dimensions, but three centralizers located every 100 feet that are spaced equally and welded to the outside of the casing typically will keep it centered in the borehole. To test the well for plumbness, you’ll need to complete a plummet test. The plummet test uses a tool constructed of a rigid spindle with two truly round plates or rings at both ends spaced 1.25 times the inside diameter of the casing. The plates or rings should be ½-inch smaller than the inside diameter of the casing and have holes or some other way for water to pass through it as it is lowered into the well. The plumb line should be attached exactly in the center of the plummet, and the plummet should weigh enough that the plumb line is kept taut. 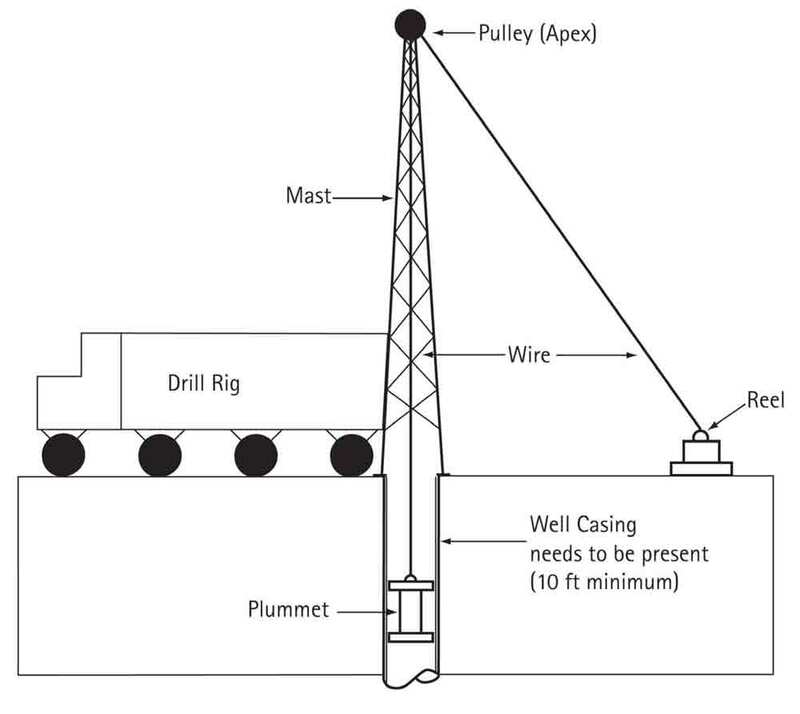 To set up the test, it is recommended in AWWA’s A100-15 Water Wells Standard, Appendix D, the pulley axis should be a minimum of 10 feet above the top of the casing and the plummet be in the exact center of the casing. Lower the plummet 10 feet and measure the horizontal deviation from north/south and east/west. Calculate the deviation from center. Repeat every 10 feet until you get close to the end of the pipe. To be plumb, your readings should not exceed two-thirds of the inside diameter per 100 feet. This test may not be suitable for deep casings because the plumb line may begin to sag toward vertical and underestimate the deviation from center. An alternate test would be a gyroscopic survey, which doesn’t have any depth limitations. It can measure both plumbness and alignment but would need to be completed by a geophysical logging subcontractor. One simple way to test for alignment is to complete a dummy test. Lower a 40-foot-long pipe into the hole to where the pump is going to be set. If it freely goes to that point and you can pull it back out again, the well passes. That’s why he prefers calculating alignment using the field results from the plumbness test. These calculations are described in AWWA’s A100-15 Water Wells Standard, Appendix D.
Calculating the alignment can be challenging, but Renner has made it easier by creating a Microsoft Excel spreadsheet that does the math for him and then the results are plotted on an XY graph. The results will tell you how large the diameter of the pump can be and how deep you can set the pump without bending. So, if the well owner would want to install a larger-diameter pump or set the pump deeper, the information will be available. That’s why Hix recommends contractors complete plumbness and alignment tests—particularly for wells with lineshaft turbine pumps—even if it’s not required for acceptance. He compares it to doing a video log of a well to preserve what it looked like at completion. You’ll always have the plumbness and verification results in your files in case something comes up down the road. 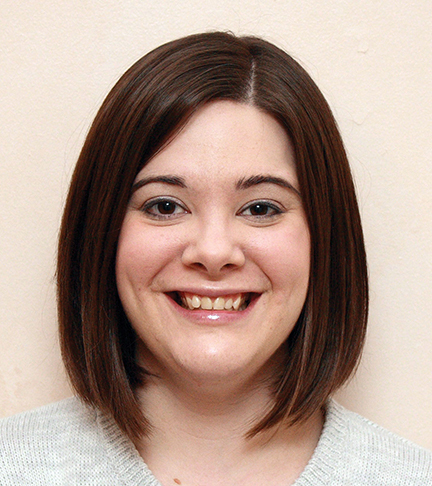 Jennifer Strawn was the associate editor of Water Well Journal from 2004 to 2007. 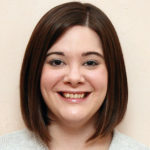 She is currently in the internal communications department at Nationwide in Columbus, Ohio. She can be reached at strawnj2@gmail.com.